AMSOIL Diesel Cetane Boost – Product Code (ACB) raises the cetane number of diesel fuel up to seven points for maximum horsepower, increased fuel economy and easier starts in all diesel engines. Buy in the Omaha store at 84th & G or use this Online link to the Amsoil sale page if you are outside of the area. 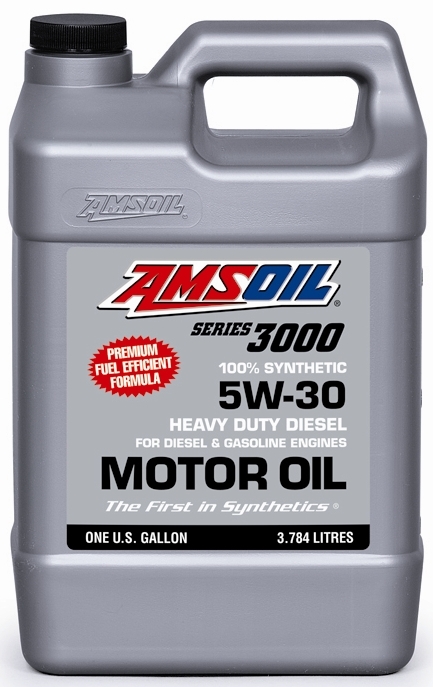 I am using this product in 2 older diesel engines, a 1984 Toyota Landcruiser 3B diesel with 520,000 km and a 1992 Dodge with a 5.9 ltr Cummins with 230,000 km. Mixing for a 7 point increase has given the Toyota a “seat of the pants” felt increase in power with overall fuel mileage up 1 mpg. The Dodge always had good power but with a 7 point increase mix I have gained a gear on hills and overall mileage is up 1.5 mpg. all while moving 5.5 tons of truck and load. Overall I am very satisfied with the product. Are there any environmental benefits to using AMSOIL Diesel Cetane Boost? How often should Diesel Cetane Boost be used? Diesel Cetane Boost is a maintenance product designed to be used continuously at each refueling. For maximum performance, add one oz. of Diesel Cetane Boost to every five gallons of diesel fuel. Will using Diesel Cetane Boost void engine warranties? No. 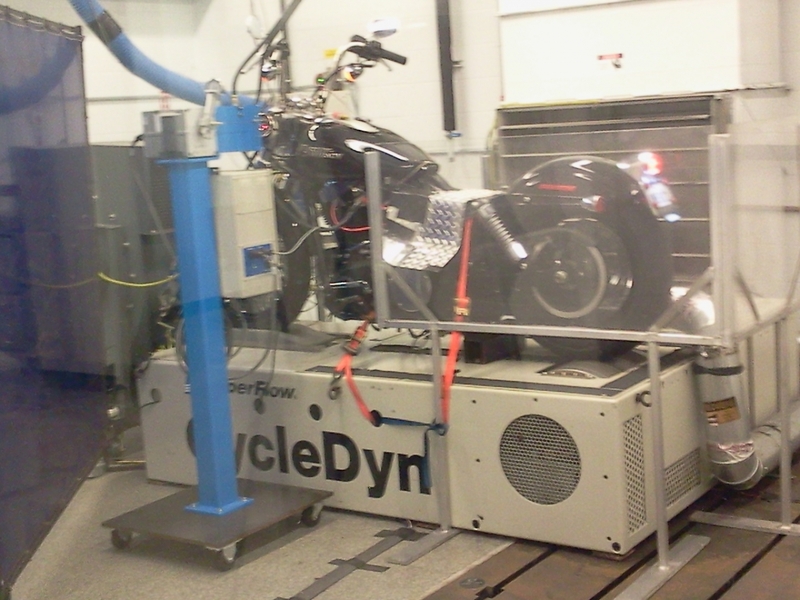 Diesel Cetane Boost is tested and proven and will not void engine warranties. 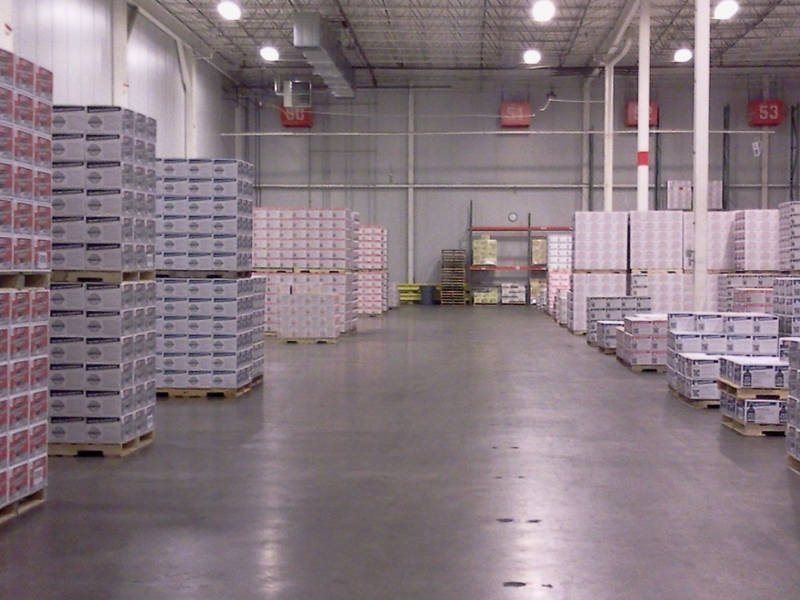 What package sizes does Diesel Cetane Boost come in? Diesel cetane boost comes in 16oz bottles, Half-gallons, Cases of each, 5 gallon pails, and 55 gallon drums.If you are an truck driver please call ahead for the 5-gallon size and I don’t keep these in inventory all the time. Call 402-933-3902 for the Omaha store. I can also drop ship any of these at a low cost to any of the surrounding areas via Speedee Delivery. 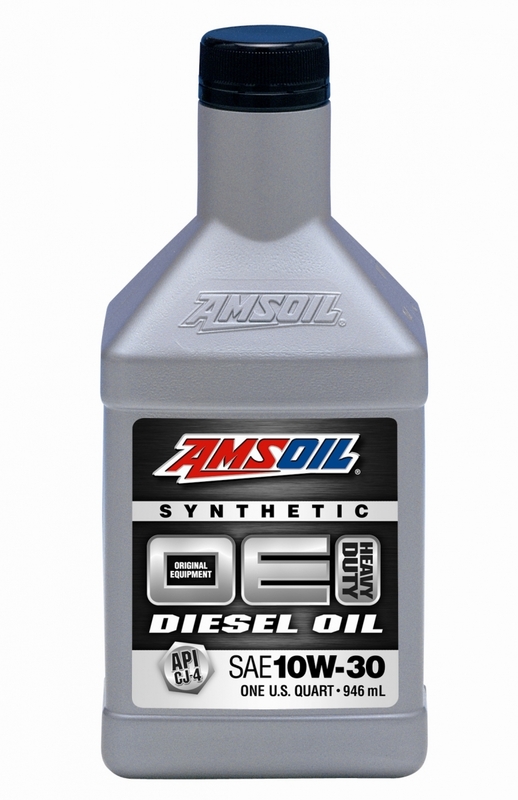 Can Diesel Cetane Boost be mixed with other AMSOIL diesel fuel additives? Yes. Diesel Cetane Boost is fully compatible with Diesel Injector Clean (ADF), Diesel Injector Clean + Cold Flow (DFC) and Diesel Cold Flow (ACF). Can AMSOIL Diesel Cetane Boost be used in any diesel engine? Yes. 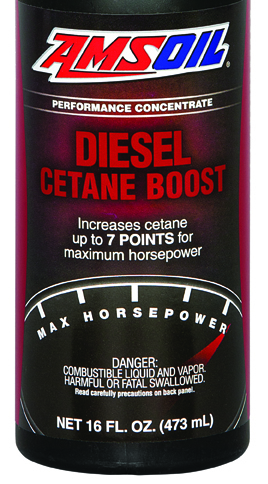 Diesel Cetane Boost can be used in any diesel engine, and it is recommended for use in all types of heavy- and light-duty, on- and off-road and marine diesel engines.